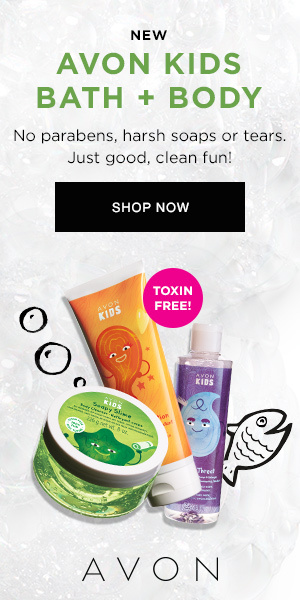 Ibotta Ibotta deals at Walmart Organic Walmart Juicy Juice Organic Splashers Just $0.78 a box at Walmart with stacked offers! 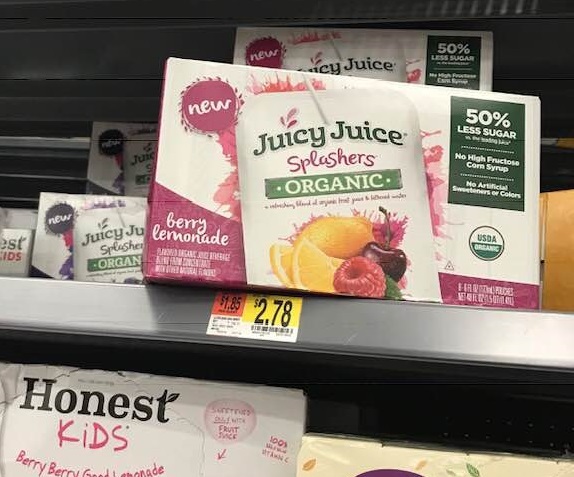 Juicy Juice Organic Splashers Just $0.78 a box at Walmart with stacked offers! I picked up a few of these beverage pouches since I had some blinkie coupons on me that I had found at Tops, which paired nicely with an Ibotta rebate exclusive to select stores, including Walmart.